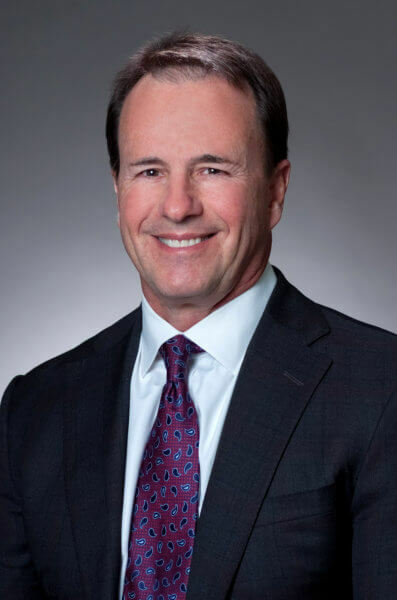 Baton Rouge, LA – The Carpenter Health Network (TCHN), a Louisiana-based post-acute health care network, announced that James “Jimmie” Benoit has been named as Vice President of Governmental Affairs. As Vice President of Governmental Affairs, Benoit has primary oversight and management responsibility for protecting and growing the company’s businesses through the influencing of legislation, regulation and public policy. He has lead responsibilities for the company’s government relations, legislative advocacy and monitoring interactions with local, state and federal entities. Benoit, a noted healthcare industry specialist with more than 30 years of leadership and award-winning performance in both the public and private sector, first joined The Carpenter Health Network in 2007 as a partner and administrator for STAT Home Health. For twelve years he oversaw the operations of locations in Lafayette, LA and Butte LaRose, LA. As administrator, he assured the provision of effective and efficient services and compliance with all regulations, laws, policies and procedures applicable to home health and Medicare and Medicaid issues. Benoit earned a Bachelor’s in Business Administration from University of Louisiana at Lafayette, LA. Benoit is a native and resident of Breaux Bridge, LA, where he resides with his wife Cabrini and their son Harry.